After finishing your breakfast a speed boat will pick you up right in front of Laguna Beach Club at 8.30 a.m. 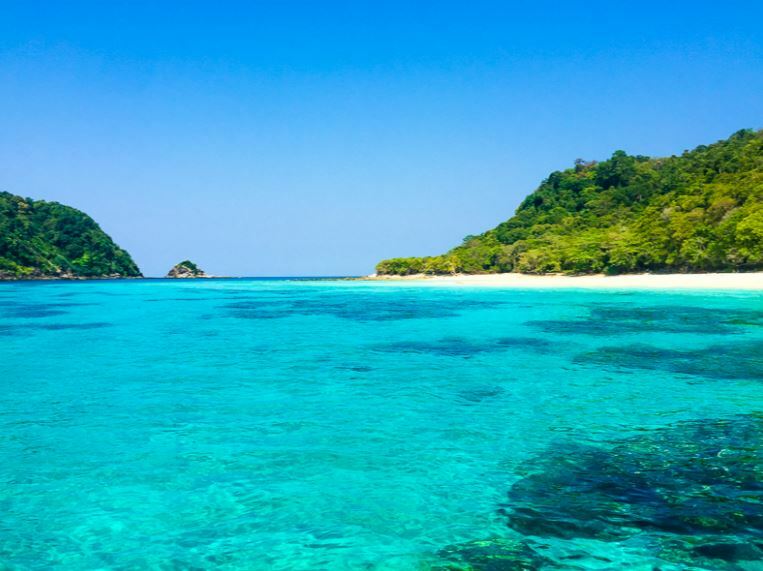 The boat takes you swiftly for a one - hour ride to the islands of Koh Rok - a beautiful island formation within the National Marine Park. The white coral sand is covering these unspoiled beaches while the sea offering a perfect set for nice snorkeling in the clear water. The narrow sound between the two islands makes the water calm with good visibility. Lunch will be served on the beach during this full day tour. Discover the unspoiled nature while having a walk through the National Park area and may be you are lucky to see one of the rare, giant monitor lizards (varan) which are living there. The speedboat will bring you back to Laguna Beach Club Resort around 4.00 p.m. Mask and snorkel, plus all-size life jackets are available on the boat, free of charge. Some of our guests describe this tour as a journey to paradise. We really recommend this trip as a must!!!! 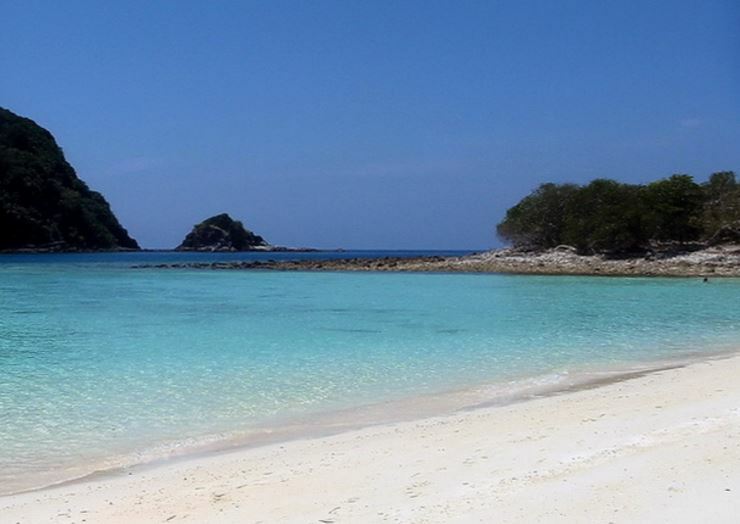 Contact our tourdesk inside the reception and they will help you with all arrangements for an unforgetteble daytrip to Koh Rok, we can also arrange private tours. Protected as part of Mu Ko Lanta National Park. 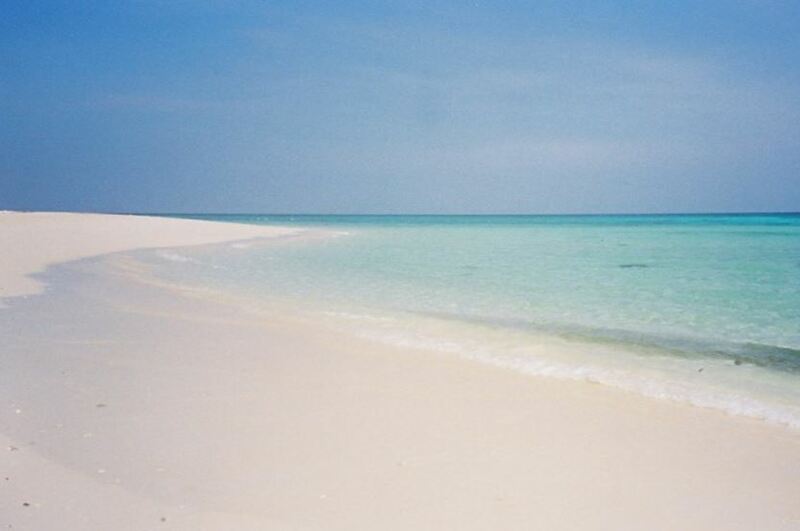 Brilliant white sand beaches, crystalclear water and expansive coral reefs. Those looking stay overnight can normally rent a standard tent for 450 baht a night, or you can bring your own tent and share a coldwater bathroom.